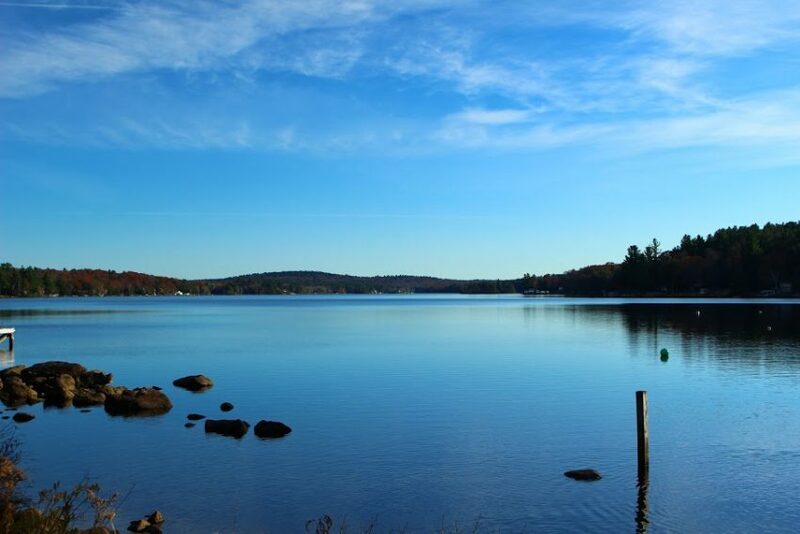 The Town of Otis is nestled quaintly along several lakes and ponds, against gentle slopes of the Berkshire Range. Otis has a diverse landscape with elevations rising to more than 1,900 feet, a large reservoir, and state forest lands. 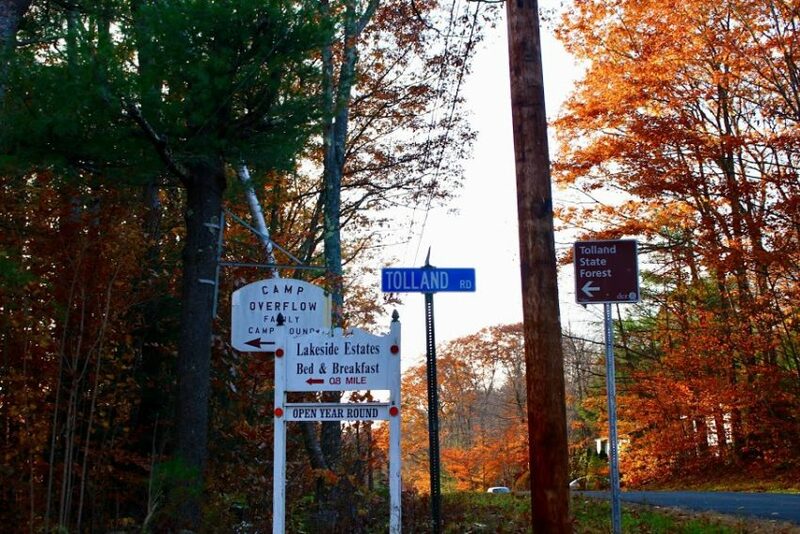 There are many camping possibilities including the Tolland State Forest, where there is a beach for the little ones and some campsites are directly waterfront. Camp Overflow, Klondike Camping Resort and Laurel Ridge Camping Area are private campgrounds with full facilities. Papa’s Healthy Food and Fuel is a recommended stop for a quick bite or a delicious breakfast sandwich. There are plenty of opportunities for kayaking, canoeing and fishing at Otis Reservoir and nearby lakes.